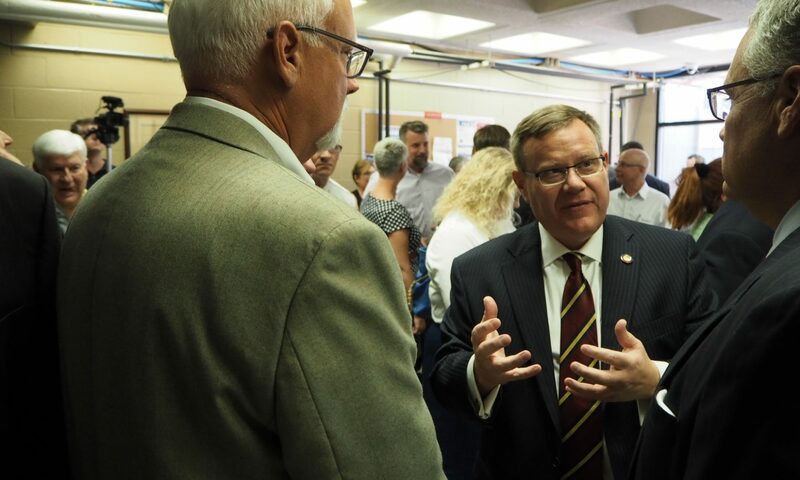 Erwin, N.C. – State legislators and local officials from Harnett County’s Board of Education and Board of Commissioners will join state Superintendent Mark Johnson and Speaker Tim Moore (R-Cleveland) on Thursday for a policy forum discussing a proposed statewide education bond, followed by a tour of Erwin Elementary School. 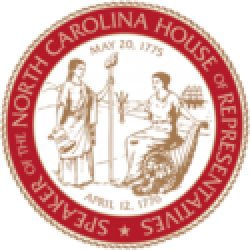 Who: House Speaker Tim Moore, Superintendent Mark Johnson, State Legislators, Harnett County Superintendent Aaron Fleming, Harnett County School Board, Harnett County Board of Commissioners. 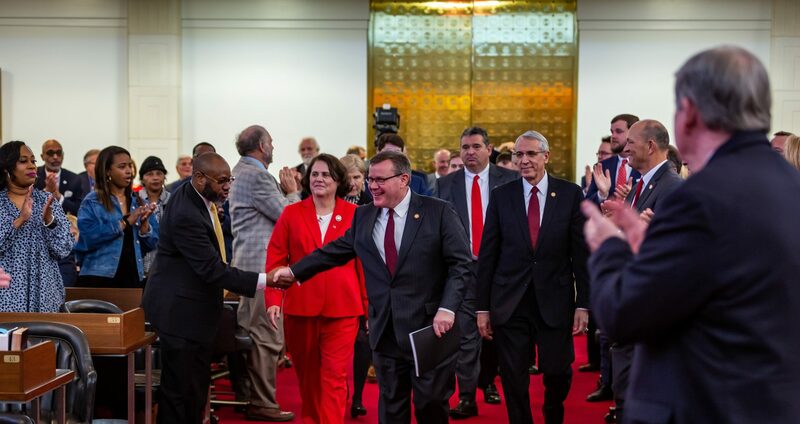 Following his nomination for a third term as Speaker of the North Carolina House of Representatives, Speaker Tim Moore (R-Cleveland) announced in December he would file legislation and travel the state in 2019 to support the legislature’s second public education bond in three years.